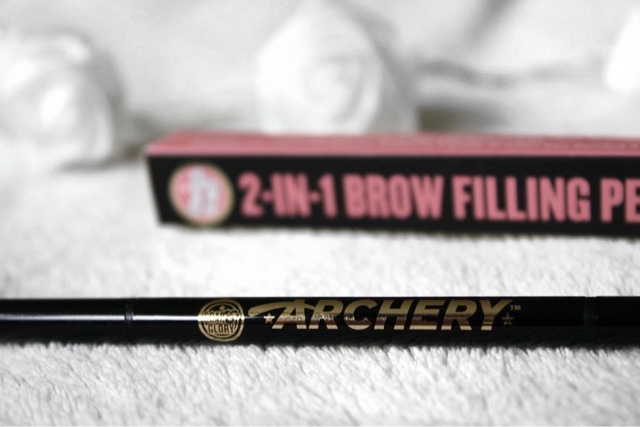 Soap and Glory Archery 2in1 Pencil & Brush Review - and why it's betterthan Brow Wiz! The beauty of a good brow was something I discovered quite late. However, once I had, I quickly set about trying a tonne of different products to find the best ones to fill, shape, define etc. 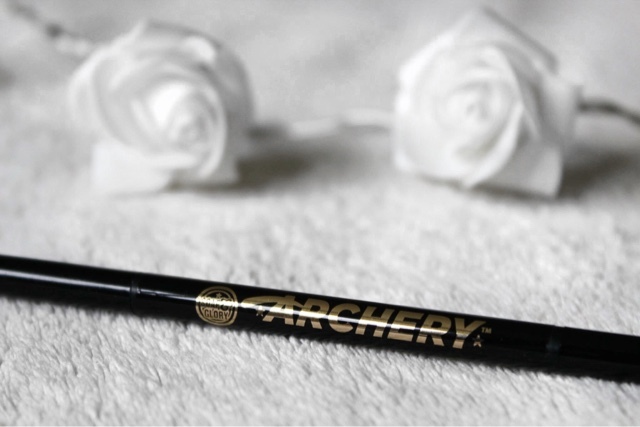 Naturally, I wanted to share one of my absolute favourites, the Soap and Glory Archery pencil, with you in this blog post. The pencil a brush on one end, which allows you to first comb through your brows and ensure they are neat. You can then use the pencil end to shade in your brows. 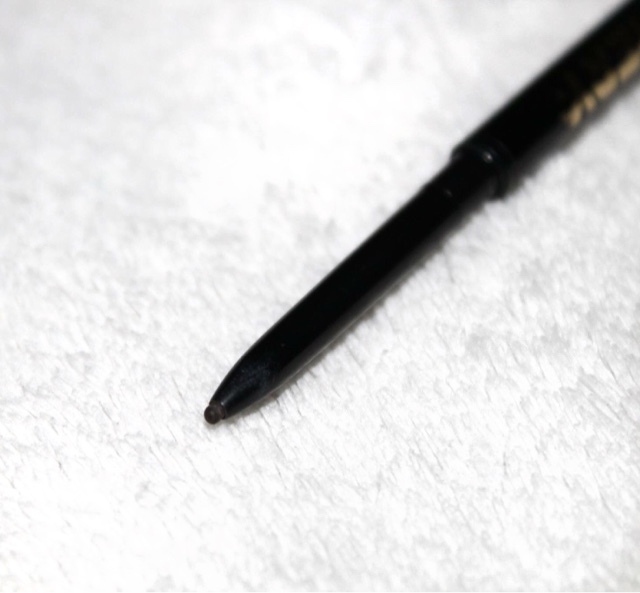 The nib here is super thin, so you have maximum control when lining your brows. I have very pale brows generally so I also tend to use the brush to just blend out the line I have created, so that they look a bit more natural. I've been using this product for over a year now, as I've been so impressed with it that I just keep re-purchasing! 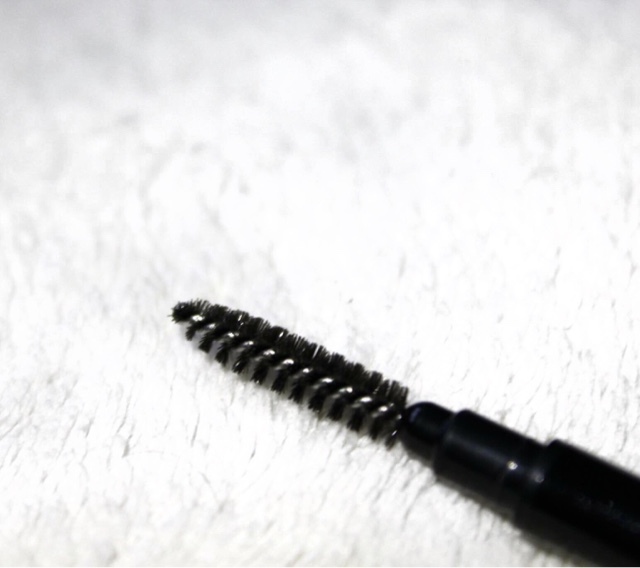 You may notice that Anastasia Beverley Hills have a similar product called 'Brow Wiz'. While I haven't tried it personally, I've read a number of comparative reviews that say they are really very similar. As a result, with the Archery pencil retailing at around £7 less than Brow Wiz, I can certainly say I'll be sticking with that rather than splurging on it's slightly higher end counterpart. 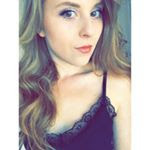 You can find the Archery pencil in your local Boots (or online www.soapandglory.com) for £8.00 and it's definitely worth the money. I've tried brow mascaras and other pencils before, but I've never had so many compliments as I have since I've been using this wonder product. If you've already tried the Archery pencil, leave me a comment below about what your first impressions were.